Cassondra Lenior is passionate about many things. One being her faith in God, second her love for the field of media and entertainment, and third her desire to inspire others by using the two aforementioned. . . Cassondra is a St. Louis, native who relocated to New York City right out of college, with nothing more than her dream of success in the entertainment and media industry and an internship, but that was all she needed. "In 2015 on my birthday I released my first book entitled 'From Nothing to New York' and the subtitle of my book was Passion is Pursuit. So my book journeys my story from the first day as a freshman in high school all the way to my first summer in NYC... It discloses my trials and tribulations. Everything that I've over came, being from St. Louis coming from a single parent household, being a first generation college student. Just 16 days out of college to New York with no family and no friends with just an internship lined up and $200 and a boatload of faith." Cassondra Lenior is passionate about many things. One being her faith in God, second her love for the field of media and entertainment, and third her desire to inspire others by using the two aforementioned. Her book, From Nothing to New York is what inspired the Passion is Pursuit 1 day Conference which took place on June 24th of this year. The conference was intended to inspire and uplift fellow entertainment and media entrepreneurial millennial of faith. She said her dreams of becoming a media mogul is what brought her to New York on this journey of pursuing her dreams. Cassondra may be fairly young but has experience working in just about every genre of the entertainment and media world. Before pursuing her dreams of living in the Big Apple, believe it or not it was her applying for a small scholarship which allowed her to flex her writing skills that gave her the push she needed after winning to pursue her undergraduate studies. That memory of the feeling she felt when college was made possible because of that particular scholarship is what planted the seed to grow her current scholarship fund,The Cassondra Lenoir Scholarship. The Passion is Pursuit conference also further exemplifies her ideas on giving back. The day long conference was packed with speakers giving advice on entrepreneurship, business management, economic growth, and of course spiritual inspiration. 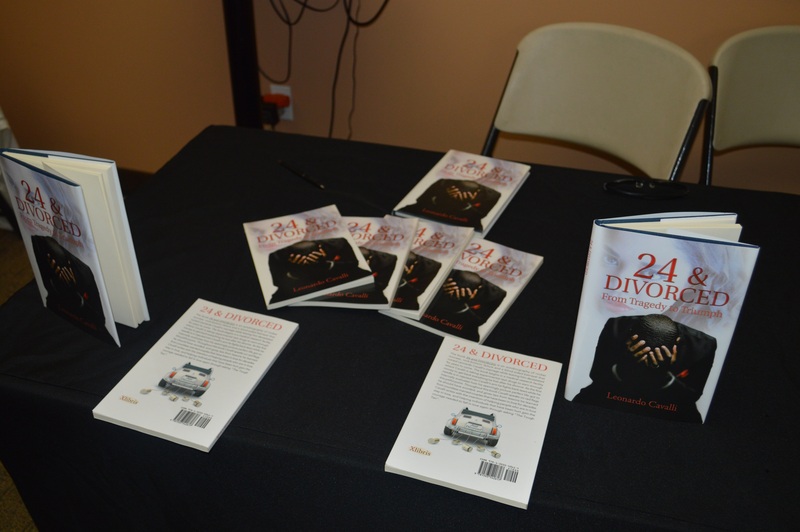 Vendors included Cassondra herself, along with Joshua Walker’s AMG x I Am Culture collaboration, Charrell Strong, Author of Nappy by Natyre, Jetro Nicolas Portraits, Anthony Frazier, Author of Don’t Dumb Down Your Greatness, Nikkie Pryce, and Author of 24 and Divorced, Leonardo Cavalli. 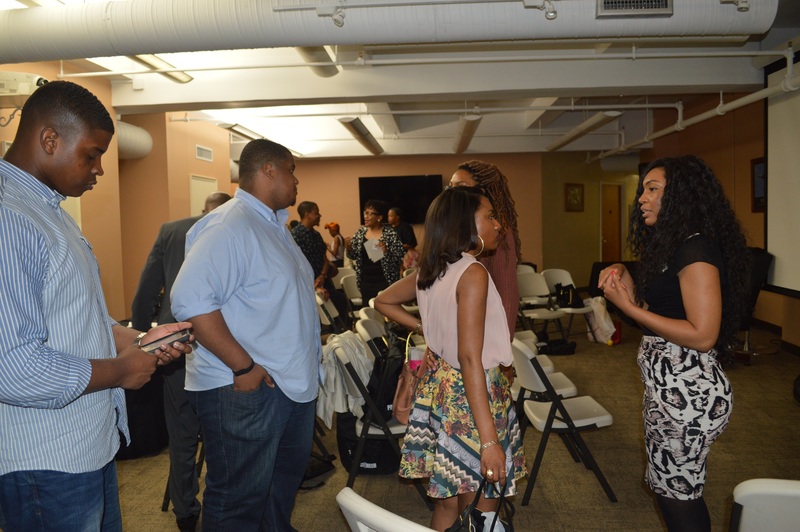 Some of the conference speakers included Black Enterprise’s Selena Hill, Lawyer Kenneth M. Willis, the creators of the Emmy nominated Tough Love series Caleb and Roni Davis, and plenty of other notable millennials. “I’m trying express moments that will impact your life forever… so was this my first and only conference? Absolutely not!” Cassondra said with a laugh. You can expect an even larger Passion is Pursuit conference next year in multiple cities. You can learn more about the Passion is Pursuit Conference and the founder Cassondra Lenoir at cassondralenoir.com.